Directions For adults, take one (1) capsule daily, preferably with a meal. As a reminder, discuss the supplements and medications you take with your health care providers. 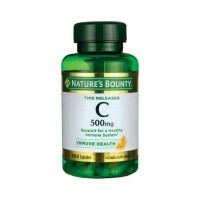 Uses Vitamin C plays an important role in supporting immune function. 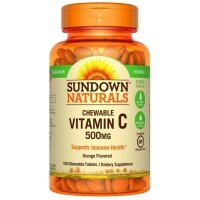 * As an antioxidant, Vitamin C helps neutralize harmful free radicals in cells. 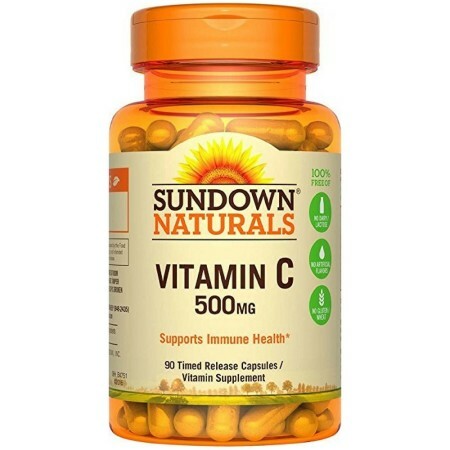 * The Vitamin C in this product has been designed to be released over a prolonged period of time. Warnings Pregnant or lactating women should consult a doctor before using any product. 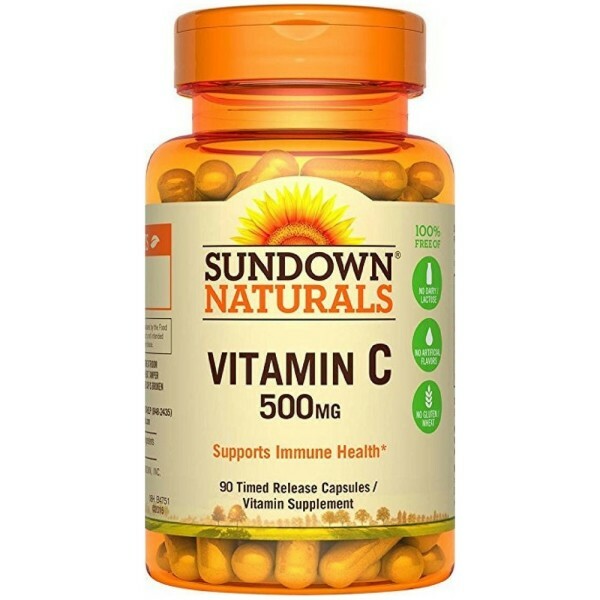 Avoid this product if you have a history of kidney stones. Consult your doctor before use if you have, or have had, ANY HEALTH CONDITION or if you are taking ANY MEDICATIONS OR REMEDIES including OTC medications, or are planning any medical procedure. Discontinue use and consult your doctor if any adverse reactions occur, such as gastrointestinal discomfort. NOT INTENDED FOR USE BY PERSONS UNDER THE AGE OF 18. KEEP OUT OF REACH OF CHILDREN. 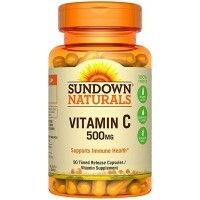 *This product is not intended to diagnose, treat, cure or prevent any disease.